Just a few days before, I saw the flowing information from one forum:"Hi all, does there exist a simple way that can be used to free recover files after system restore Windows 10? I've been trapped by a dilemma that my files on my computer were lost due to a careless operation. I restored my Windows 10 system without backing up any files on my computer." Windows system restore sometimes can be a very simple but effective method to solve complex system problems such as system crash or virus attack etc. 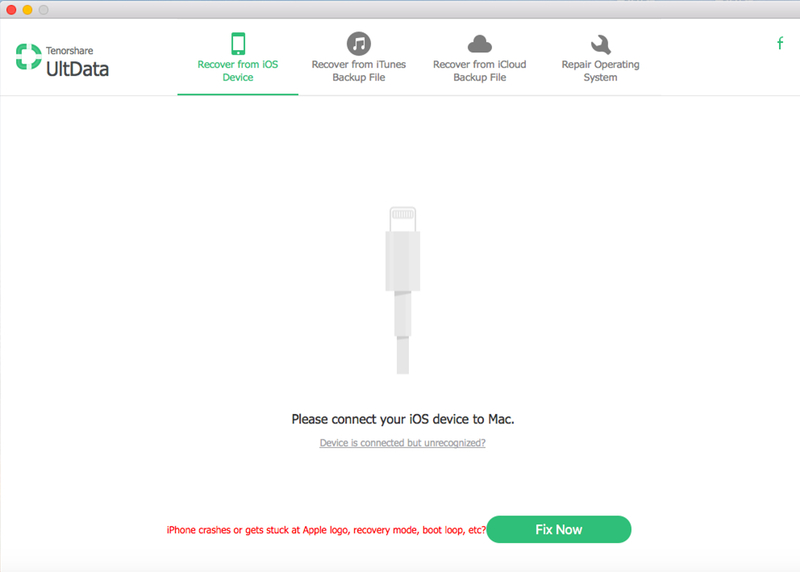 However, the risk is you may lose your files in your computer if you do not do the backup. Sometimes things can be worse that you lost your files even you have done the backup. It is not always in a guaranteed way. What we can do if you lost your computer data after system restore? Is there any software that can do us a favor? You bet. Tenorshare Any Data Recovery can definitely help you to get your lost data back after System Restore in Windows 10. It is data recovery software that can help you get back data that you lost due to any situation within 3 simple steps: Scan > Preview > Recover. 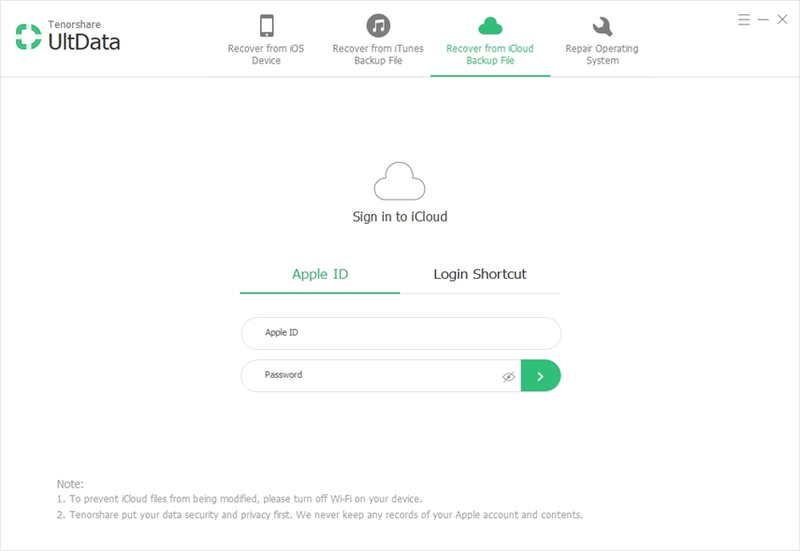 Follow the steps to get your data back! 1.Install this software on a partition that is different from the one where your lost data located. Launch it. To recover data from portable device, connect it to your Windows 10 computer in advance. 2.The first interface is to select file types you lost, choose Document, then click "Next" to select a location to save the lost files. 3.After scanning, all the recoverable files are listed. Select the files you would like to recover. 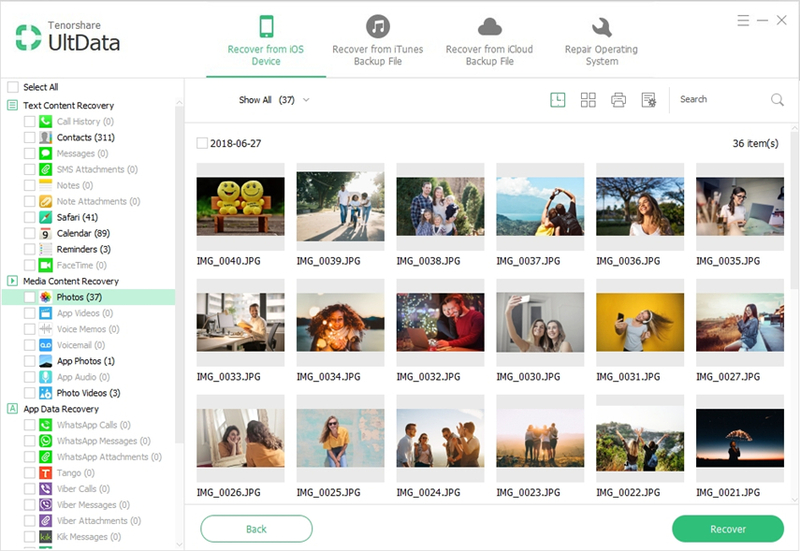 Click Recover and select a path on your computer to save the recovered files. Recover files that you accidentally deleted by pressing "Shift + Delete" or emptying the Recycle Bin. Retrieve data from formatted partition or storage media like USB flash drive, SD card and data traveler. Restore partition table and recover lost files from corrupted, resized, deleted or dead partitions. With in simple steps, you can easily restore files after system restore in Windows 10. Get Any Data Recovery now! The sooner you get Any Data Recovery Pro, the more possibility to get your lost files back.